From the 1750s, a small group of Europeans in the service of Indian rulers, mostly employed in the military field, participated in the modernisation and industrialisation of the Indian States. Some of them married into Indian families, enjoyed the protection and friendship of open-minded Indian sovereigns, and cultivated a deep interest in Indian history and culture. Colonel Gentil was one such individual who collected a vast number of manuscripts and miniature paintings. In addition, he closely interacted with Indian scholars, sponsored artists and financed the search for rare or lost manuscripts – much like Polier, Martin, Raymond and several others. 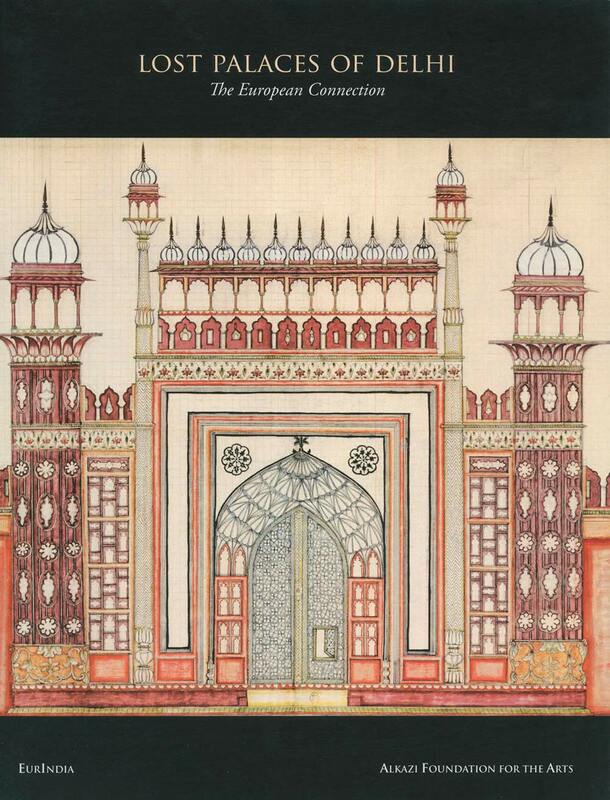 Gentil’s collection of texts and illuminated manuscripts consisted mostly of Indo-Persian manuscripts. He also considered copying the most important Sanskrit manuscripts of the leading institutions in Benares, but was forced to abandon his task due to the lack of time and funds. His friend, Polier, was the first to locate a copy of the Vedas. He commissioned scholars to reproduce the entire document in Jaipur (at his own expense). He eventually brought these eleven volumes with him to Europe in 1787. 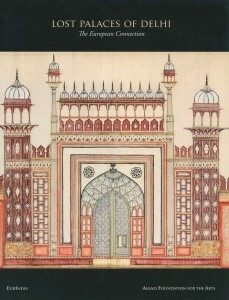 Gentil’s passion for Mughal architecture led to the creation of a fascinating album, now in the Bibliothèque Nationale. This album shows the splendour of Delhi, even after the devastating raids of Nadir Shah and Ahmad Shah Abdali. Some of these impressive monuments, especially in and around the Red Fort, disappeared after the devastating sack of Delhi by the English army in 1857.